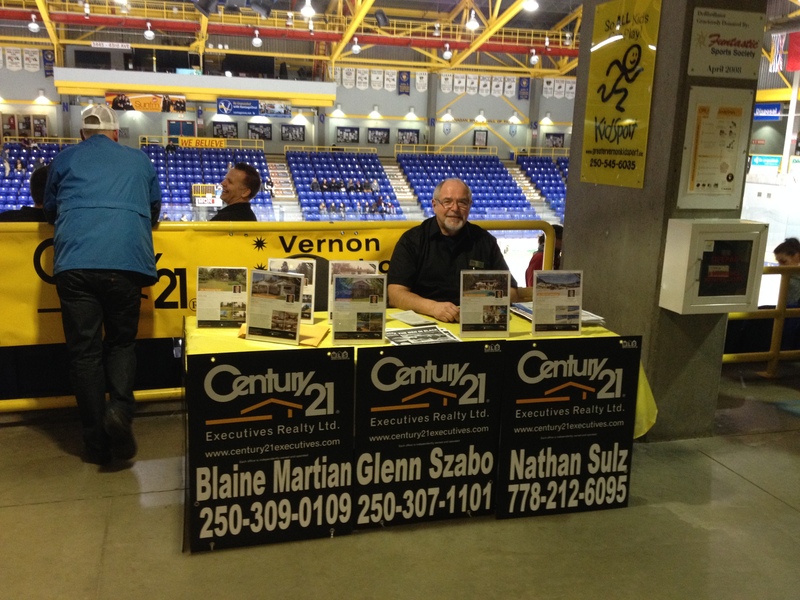 This weekend I had the pleasure of attending these championships held in Vernon. The energy of these athletes and their parents brought me back to my days coaching and parenting in Saskatchewan. I met a number of people from all over BC. The common thread ( other than ringette) is that they all love our community in the North Okanagan. Most would love to live here and that’s why I’m here. Looks like this weekend may turn into a listing and a few homes being purchased down the road! Thanks for stopping by our booth!